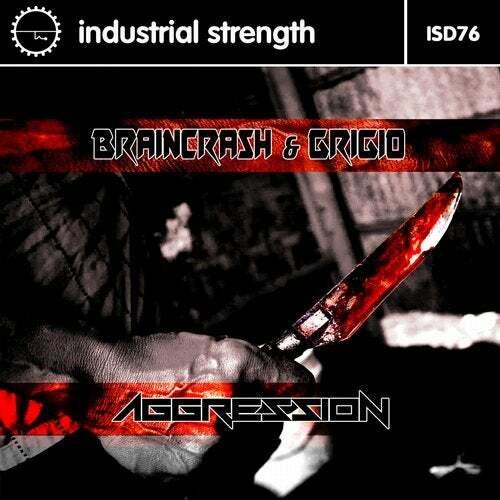 BrainCrash & Grigio strike again with industrial Aggression! 4 new killer tracks that run from 150 to 190 bpm - including 'Brooklyn Monster' which features the hand of the master Lenny Dee. This EP will eat your soul.